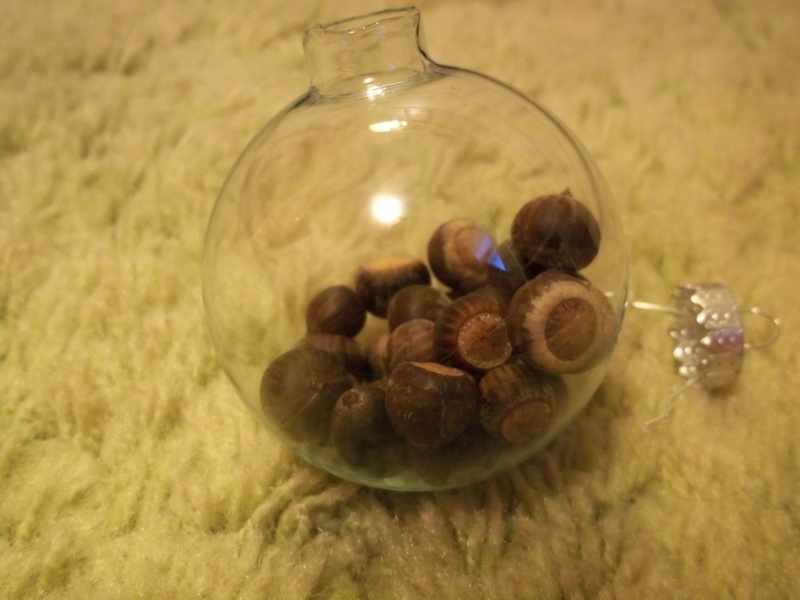 Acorn Ornament · How To Make A Bauble · Decorating on Cut Out + Keep · How To by Ashley P.
A cute and interesting ornament for your Christmas tree! 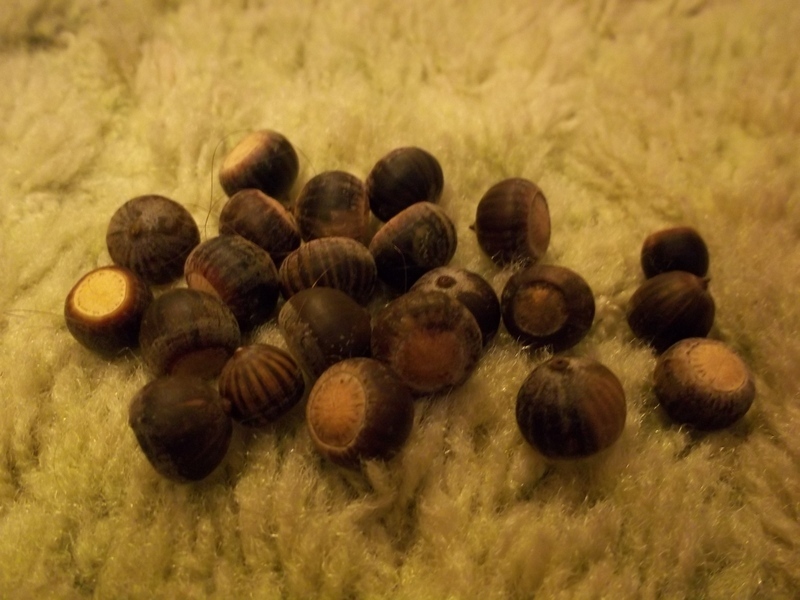 Earlier in the season, I found a bunch of acorns and just knew that I had to do something with them. I kept collecting more and this seemed like a neat thing to do! 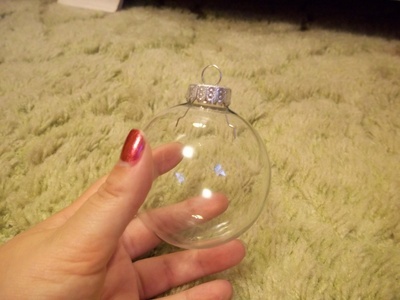 Buy your ornament. It's the kind where you fill it with whatever you want. I got a pack of 6 at Michael's. Collect acorns that may have fallen from a tree near your house. They can be without the bottom part. 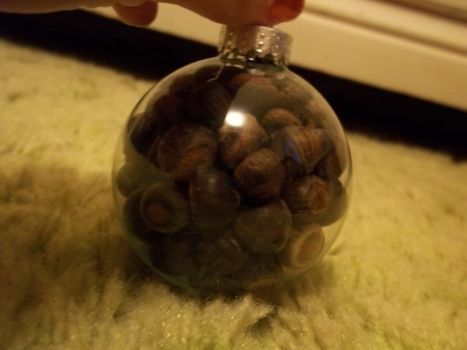 Remove the cap from the ornament and fill the ornament with the acorns.